Imagining how a 2-dimesional design will appear when it is converted into a 3-dimensional product is often difficult even for the most creative of us. That’s when our 3D visualisation service really comes into it’s own. Our spatial designers will transform your flat artwork into high definition, photo-realistic, 3D images so you can professionally assess the look of your product from every angle before committing to any manufacturing costs. 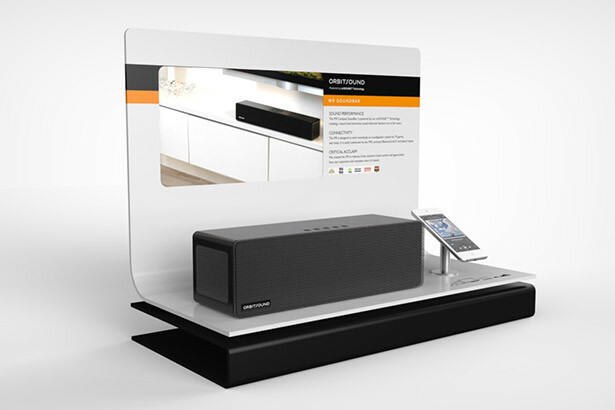 It’s a superb way to assess 3D products like packaging, POS displays & leaflet dispensers. 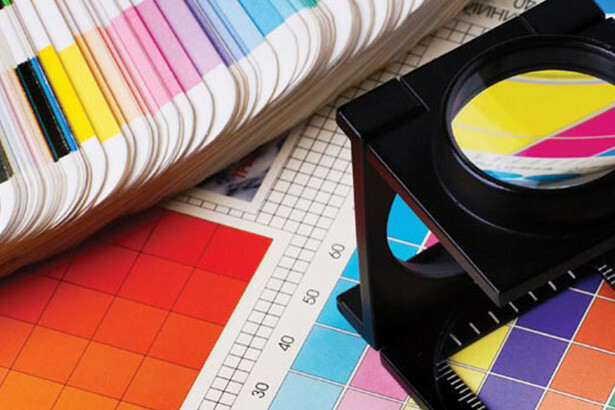 There is no getting away from the fact that commercial printing represents a significant annual expense for many businesses and is inherently complex to specify and buy. Even the most experienced print buyers openly welcome expert insights that help them improve product specifications and reduce annual print costs. That’s why we offer a FREE expert analysis of your external print portfolio to help you understand how total costs can be reduced through smarter specification of print products, processes and order combinations. What can you save? Whether you need a business card or POS display, our experienced design teams can support all of your artwork and design requirements under one roof. 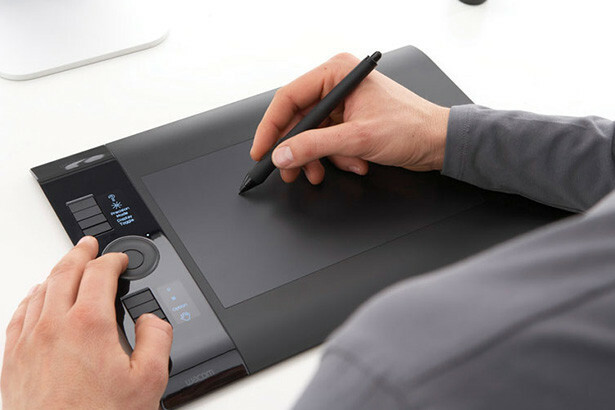 Our professional teams include specialists working in product design, packaging design, graphic design, print design and 3D CGI images & animation. We always ensure that our clients artwork stands out for all the right reasons with high impact, professional designs that are very competitively priced. 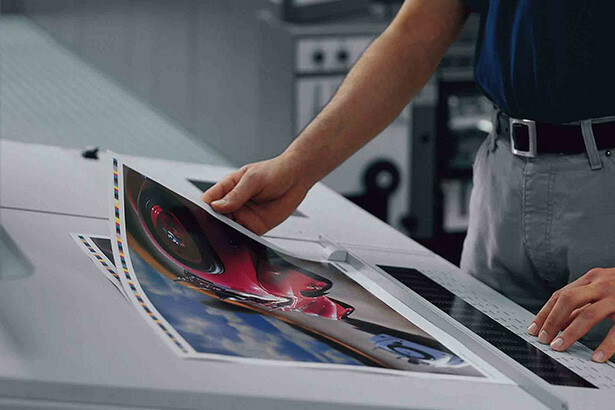 Our artwork portfolio management service enables clients to enjoy the most efficient and stressless print order experience the industry has to offer. We securely store archives of your entire artwork portfolio and make all updates in real time as they occur; so whenever new print is needed your files are literally only a click away from production. All you need to do is tell us the product, the quantity and the delivery date and we will do the rest for you. It’s really that easy! Brand impact and perceptions are really important for all businesses large and small. 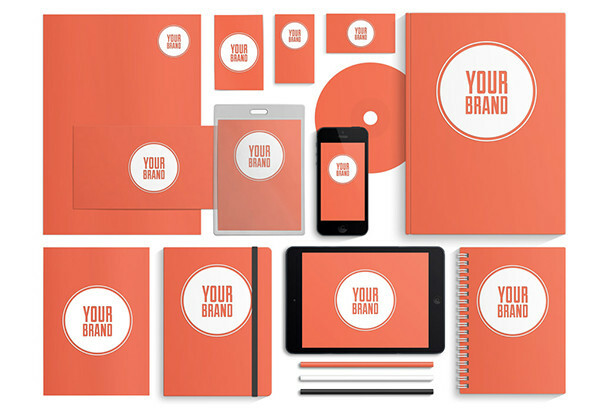 Whether you are a start-up or established company our experienced designers can help you create the brand image you target quickly, efficiently and affordably. When you have established your new brand, we can help you generate brand standards and apply them across the whole range of products and media you select. Call our creative team to discuss your requirements. Our expertise enables us to cost engineer products and help our customers optimise value across their entire print portfolio. By cleverly trimming dimensions, light-weighting stock or specifying different print and finishing processes we can usually save our customers significant costs without reducing the quality or impact of print presentations. Small technical changes can quickly add up to very large annual savings and our clients have typically saved 14% by cost engineering standard products during 2014. We know that our customers depend on us to deliver their promises and make every effort to ensure we always fulfill expectations. 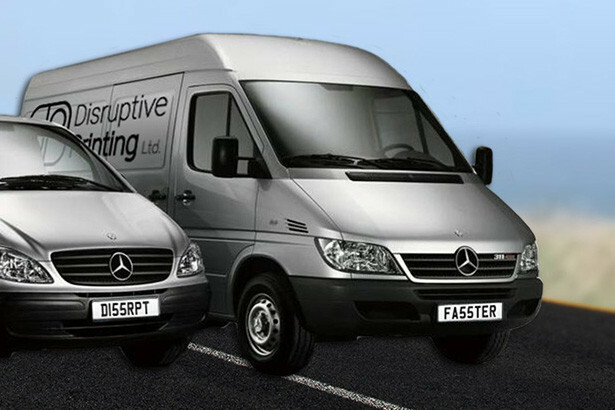 Whether your order is for a single unit or 1million units, we will manage every aspect of your order to specification and then deliver it to you ON TIME. We use a network of trusted distribution partners to deliver goods throughout the UK and can provide full traceability of progress from dispatch to doorstep. The old adage “packaging sells products” has become a mantra for modern marketers and is one we recognise to be particularly important in these ultra-competitive times. Our experienced packaging designers are skilled in creating functional packaging that meets our client’s full life-cycle requirements; from material selection, ink and process specification, construction for storage, distribution & retail and optimum end of life disposal. 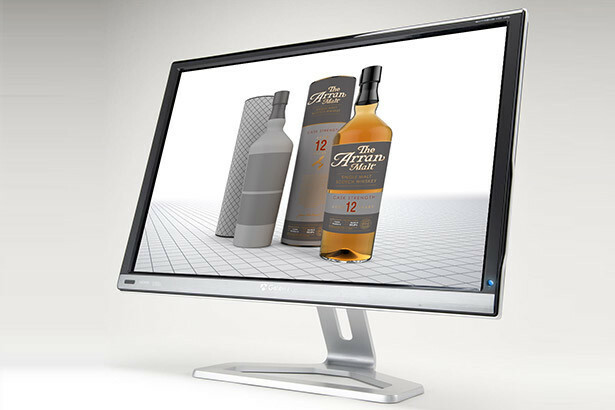 Our superb 3D images really bring packaging designs to life and enable useful assessment before committing to manufacture. 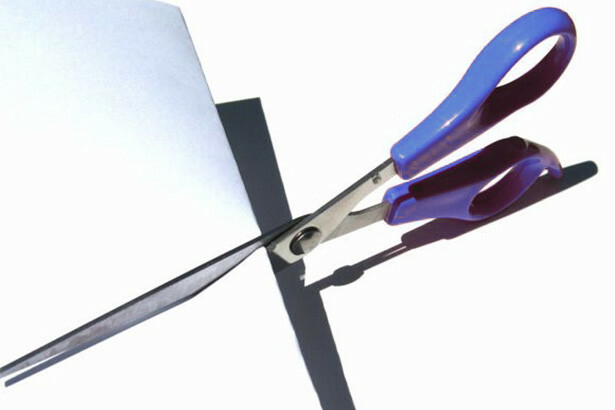 Many of our print clients trust us complete their direct mail campaigns with speed, efficiency and accuracy. We work with a network of trusted partners including Royal Mail and can access bulk discounts that are not available to client organisations. 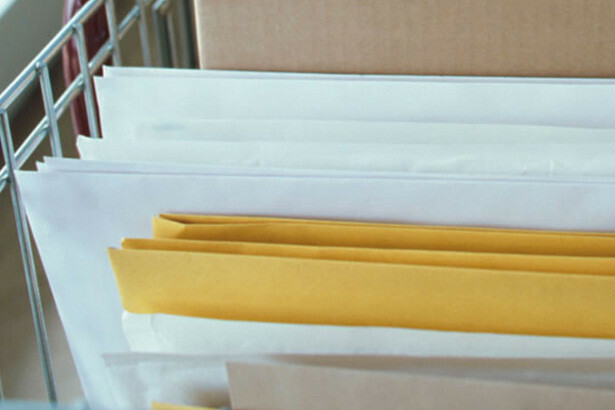 Our competitive postal service makes complex mail-outs seem easy and we offer delivery-reporting services as standard with every contract.